Just a quick look at UAG composite case. This is a great looking case. Simple, to the point. It looks cool, almost batman-esque in its futuristic military design. The case feels good in your hand and it doesn’t add too much bulk to the phone itself, so it will slide into your pocket with ease. The camera and ports, and screen are exposed, and this means your iPhone will suffer from fluff, and scuffs-especially when you realise its in your pocket with a set of keys. So the case offers protection from drops, but thats it. It is more for the city slicker than the outdoors person. You drop it in the mud, or a puddle and the game is over. You drop it on your lovely clean office floor carpet, and you’re good to continue doing whatever office workers do. I particularly like the sleep button . It feels positive, and it feels as it should. Not too much resistance, but just enough. The same goes for the volume rockers. Lovely to use. The silent toggle has no cover, so again it is open to the elements. 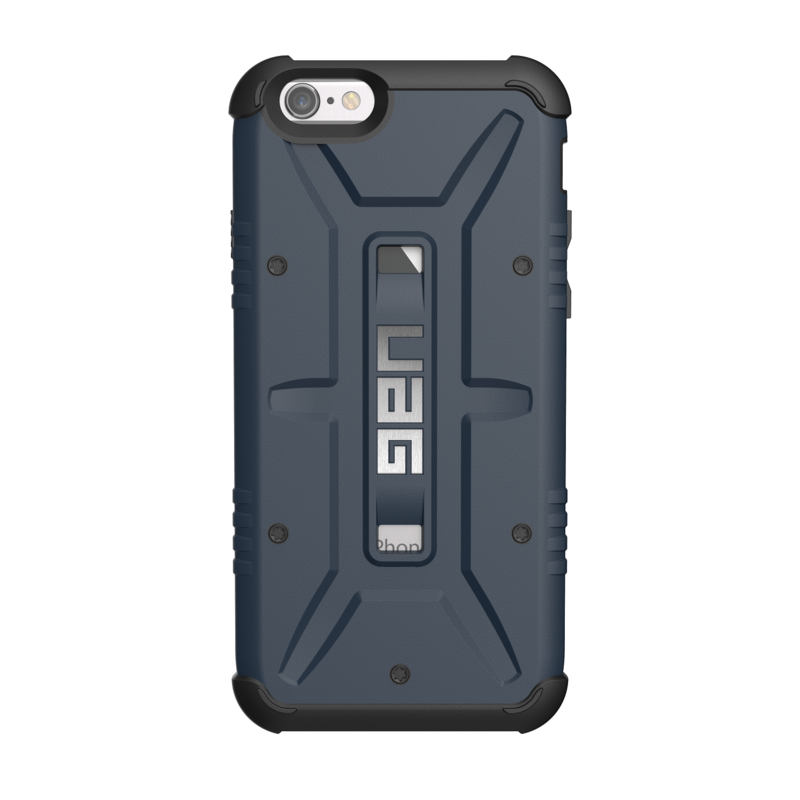 The rear of the case above and below the UAG logo is a cut out. The top cutout is on the apple logo on the phone, and this then acts like a mirror. A small bit of detailing, but I actually really like it. The phone comes in simple plastic packaging. Clean, and simple, with no fancy design(This is something some manufacturers spend a lot of time doing). none the less. Its good, to the point without excess. It is a good looking case, it fits really well, it feels nice in the hand. However, for me, it doesn’t offer the protection I need. As much as I would love to use it, I feel I will ruin it in no time.